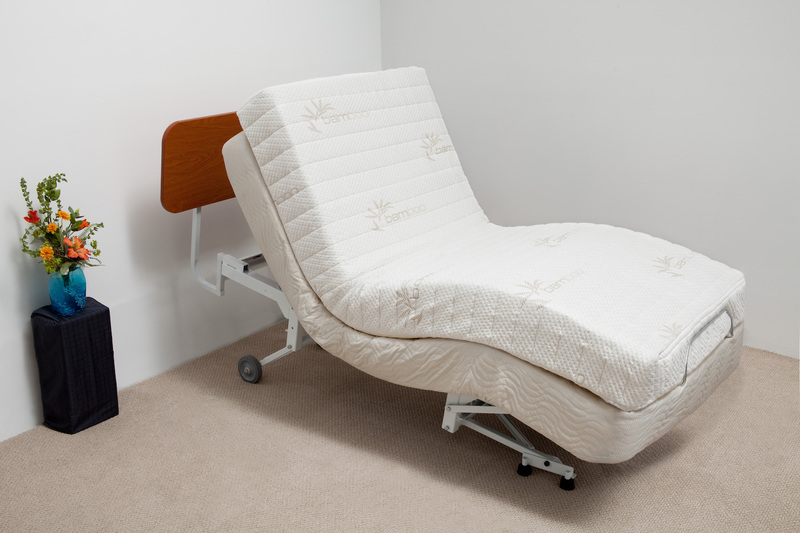 Are you looking for a king size hospital bed? 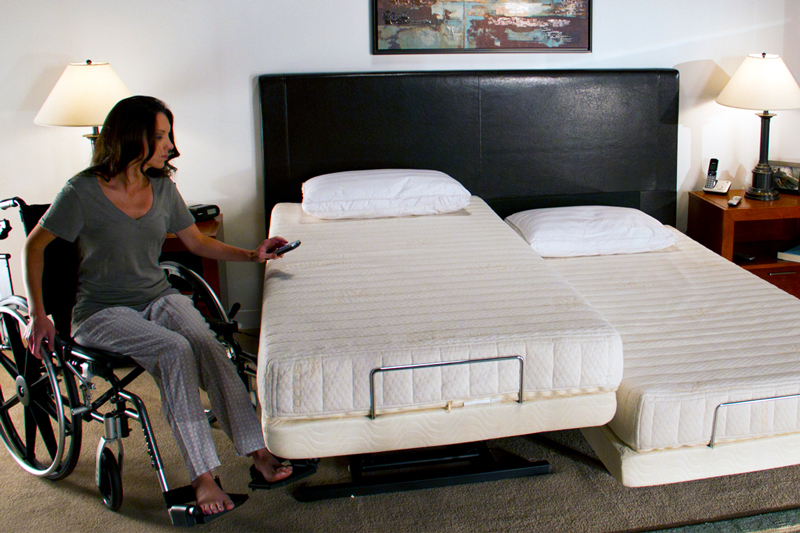 We can meet the needs of any couple with our flexible dual king setup. 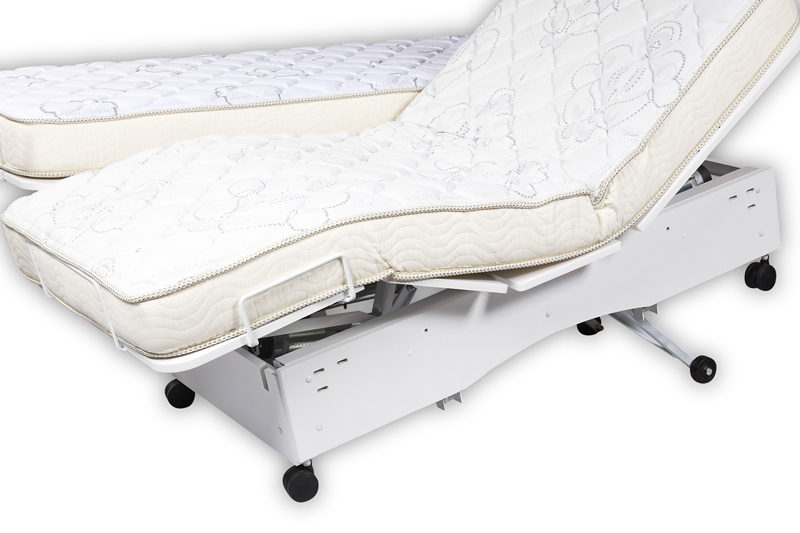 If both users have a need for hi-low and other advanced hospital bed features, we can place the same bed side by side. 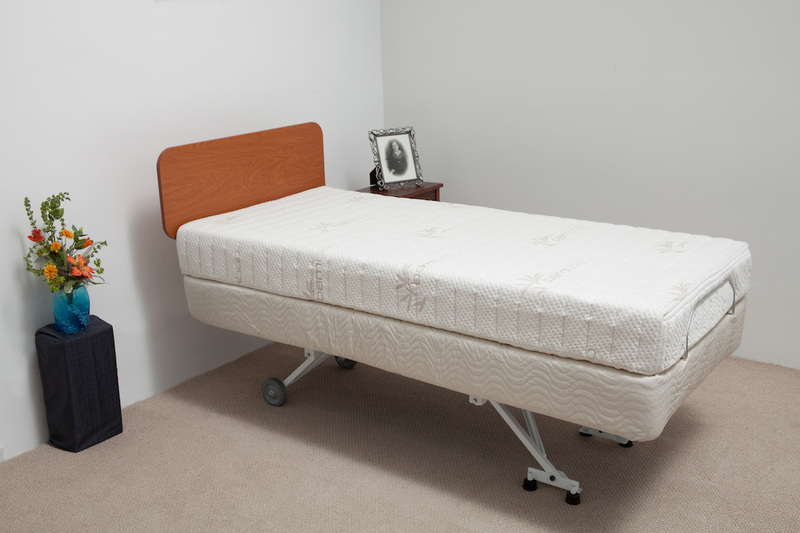 Or if only one person needs the special features, we can pair your bed of choice with a head & foot adjustable companion bed. Enjoy separate controls for ultimate comfort and independence. Find the bed you need, and we'll help you create a dual king setup.